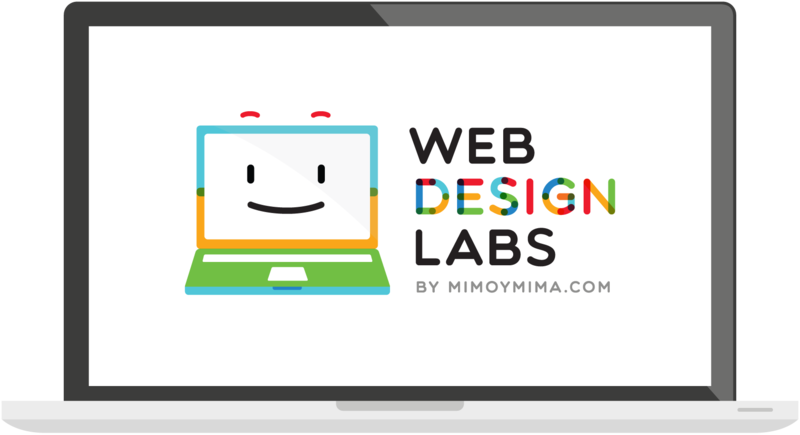 Web Design Labs is an after school program to teach 3rd, 4th, and 5th graders how to design websites. Our students learn to tell their own stories on the web, starting with ideas and sketches and moving into coding HTML and CSS. Along the way we'll learn about layout, typography, photo editing, & illustration techniques. We show best practices and teach the kids on web technologies instead of desktop applications so they can keep practicing at home or on any computer with an internet connection!